Below is a selection of woody plants that have landscaping value and support a large diversity of butterflies and moths. This list is inspired by a graph of woody plant genera compiled by Doug Tallamy and Kimberly Shropsire in “Bringing Nature Home” that ranks plants by their ability to support lepidoptera species. The number by each genera refers to the diversity of butterflies and moths supported by that group of plants. 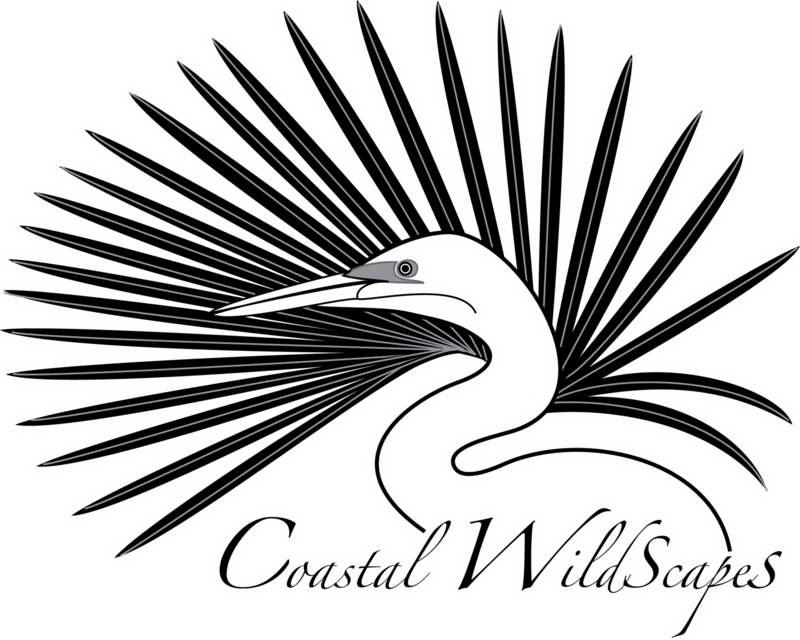 Coastal WildScapes has tailored the list to include plants specific to our coastal habitats.